The button below will take you to some excellent Karate Video's to help with your understanding of karate and the JKA. Our 6th annual Awards lesson December 2016. Every winner was well deserved. 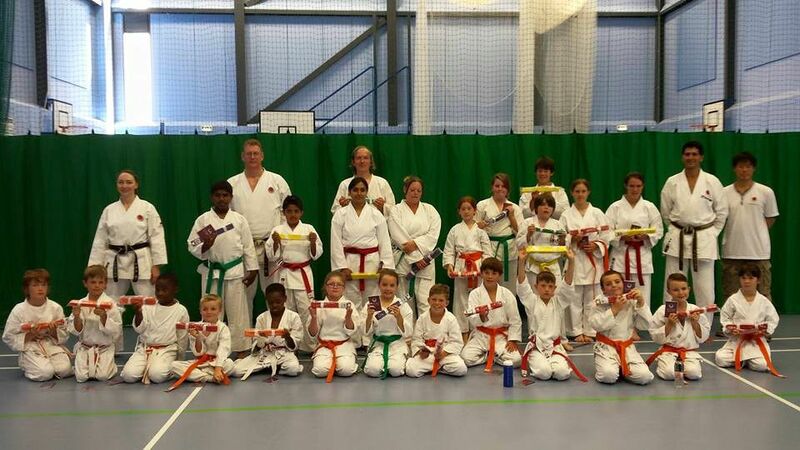 Sensei Suzie 3rd Dan JKA ran a great course and grading for our beginner students. Congratulations to all those that passed. Great courses and grading with Sensei King 4th Dan. Sensei King took the black and brown belts throgh an excellent course covering comman difficulties such as Hip movement. The Main course covered Kihon Kata and Kumite. We were please that Sensei Hori 5th Dan from Cambridge KC were able to join us for the couse and grading. 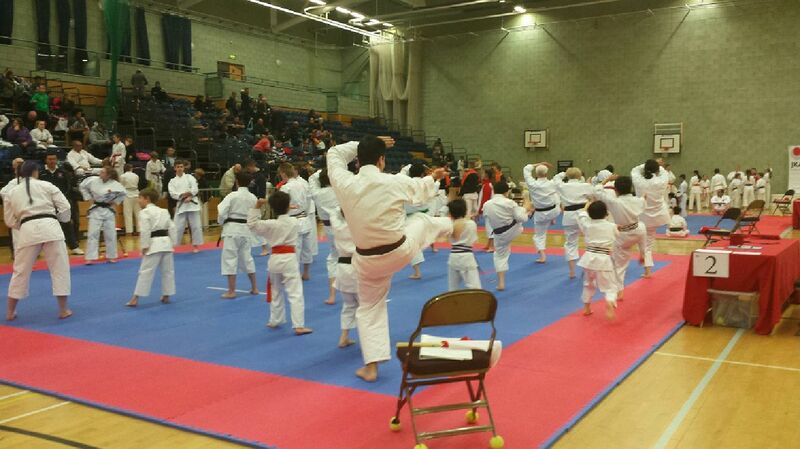 The Saikyou Squad took part in the JKA Shotokan Open Championships. With over 400 competitors from many other clubs the standard was very high. Squad members Nathan; Oliver; Dylan; Ben; Oliwia; Jack; Aiden and Neel all tried very hard and gave excellent performances. We are very proud of all our squad members. 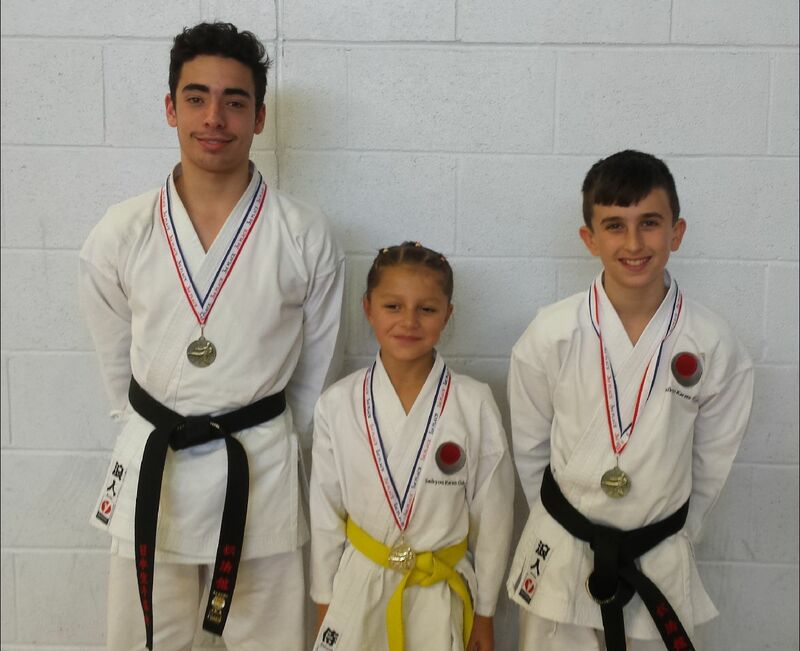 Oliver got through to the Semi Finals and Nathan to the quarter finals, with Dylan taking bronze in Kumuite and Oliwia getting Silver in the Kumite. 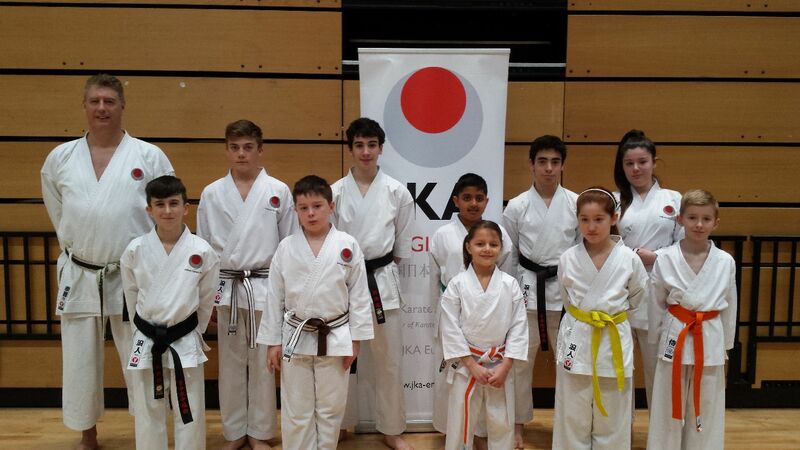 Another oppertunity was afforded the Saikyou Squad at the East London JKA Inter club competition. with 6 clubs and 61 students in attendance, our squad did really well taking 7 medals with 5 bronze and 2 golds. 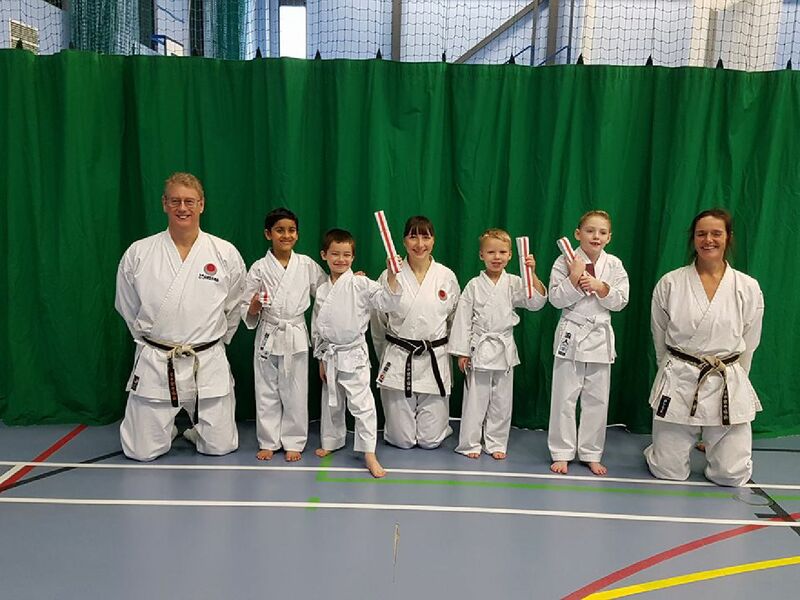 Strong perfomances all round from Nathan Ford - Bronze in Kumite; Oliver Ford - Bronze in Kata; Ben Brann - Bronze in Kumite; Nathan Thomson - Double Bronze; Olivia Semla - Double Gold; Dylan Patel; Aiden Fildes; Thomas Kettle; Rachael Barton; Neel Patel; Thomas Cartright. Congratulations to you all. 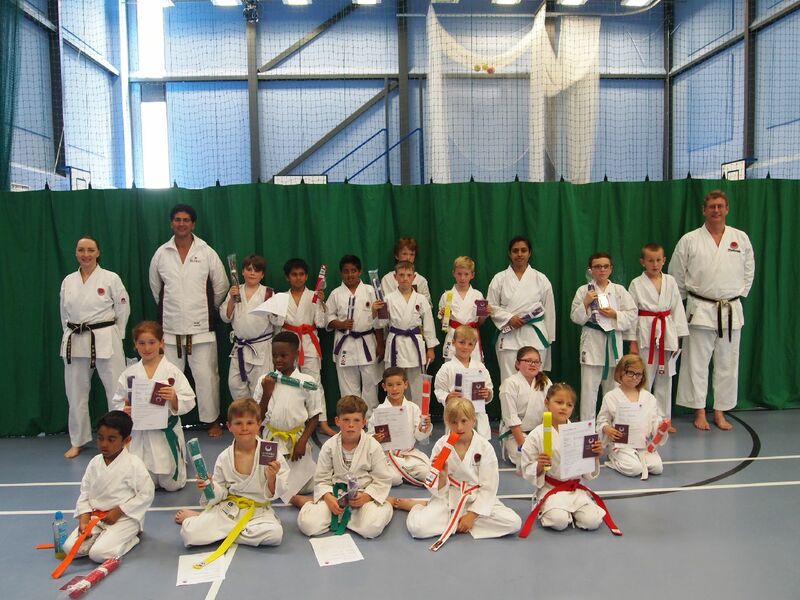 Motivational courses and excellent grading with Sensei Adel, Head of the JKA England. 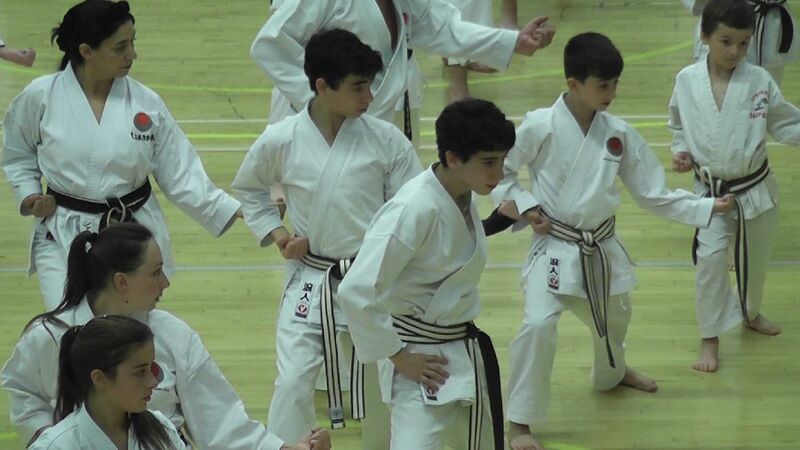 Our 2016 Saikyou squad, worked very hard to prepare for the JKA National Championships this year. With a great performance from all concerned from squad members: Oliwia; Rachel; Tom; Aiden; Neel; Jack; Dylan; Ben; Joe; Cornelius; Agatha and Ruby. 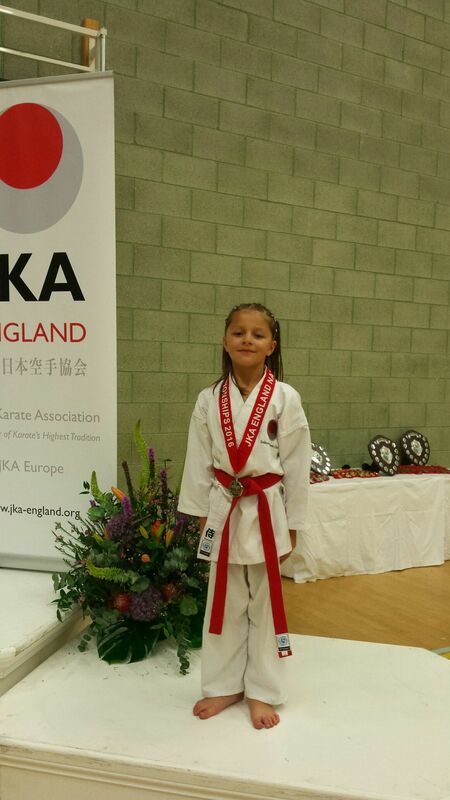 A special mention for a fantastic result as Agatha took the Bronze for Kumite and Oliwia took Silver in Kata and Silver in Kumite. 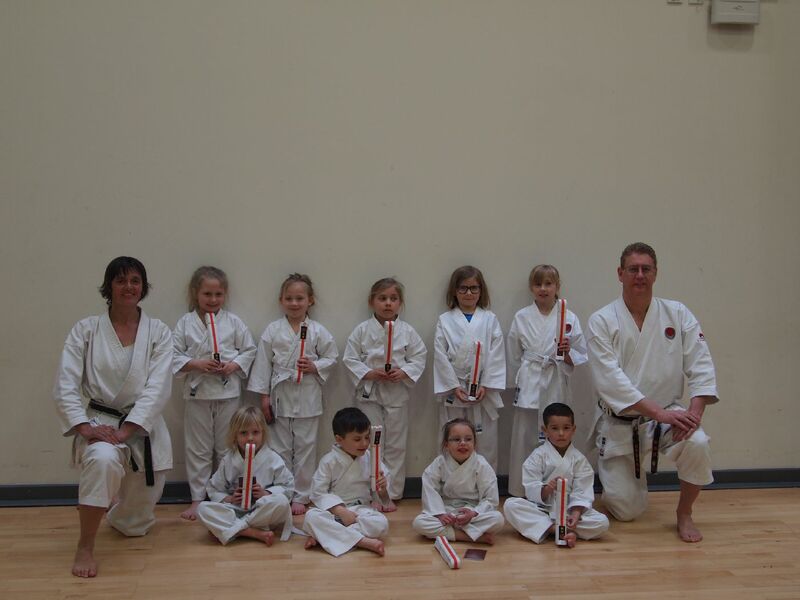 Congratulations to our first Blackbelts. Very well done indeed. Nathan Oliver and Nathan receiving their authentic Dan grade certificates on genuine Japanese ricepaper from Japan. Many Saikyou students attended the excellent copperbox course at the Stratford Olympic park. 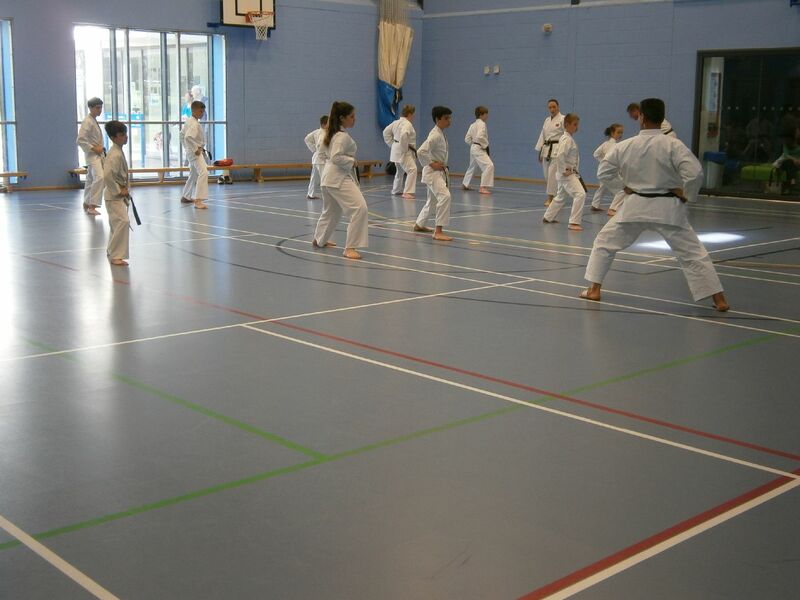 It ws a fantastic course with each group having their own Sensei teaching them. Well done to all who attended. 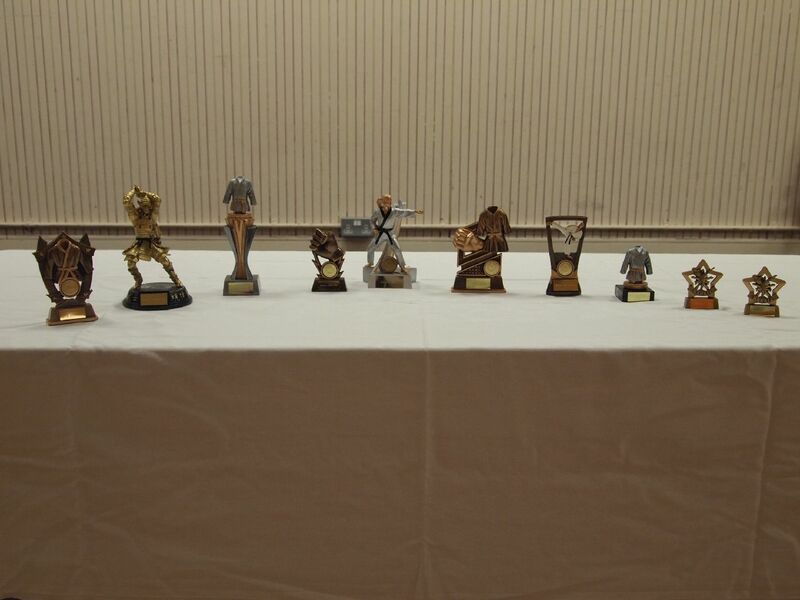 Our 5th annual awards ceremony. Every winner was well deserved. 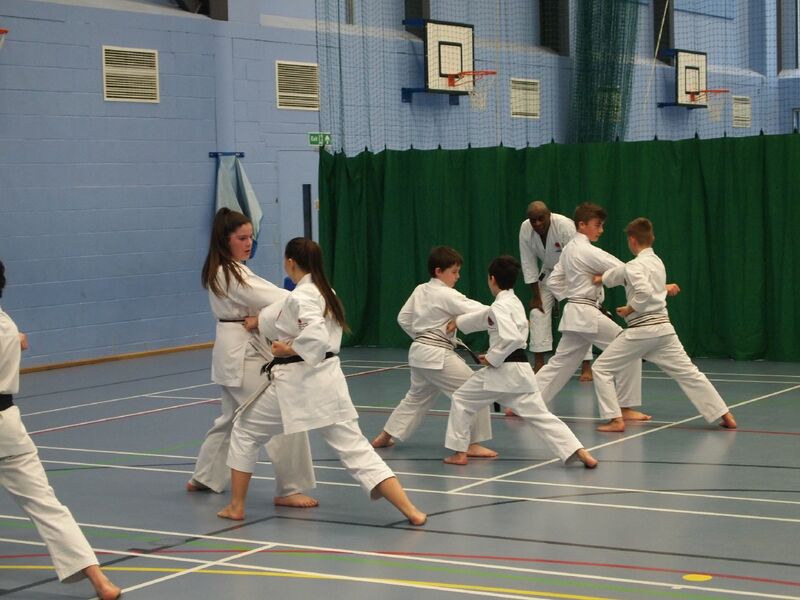 Our beginners grading with Sensei Susie. Everyone tried very hard. 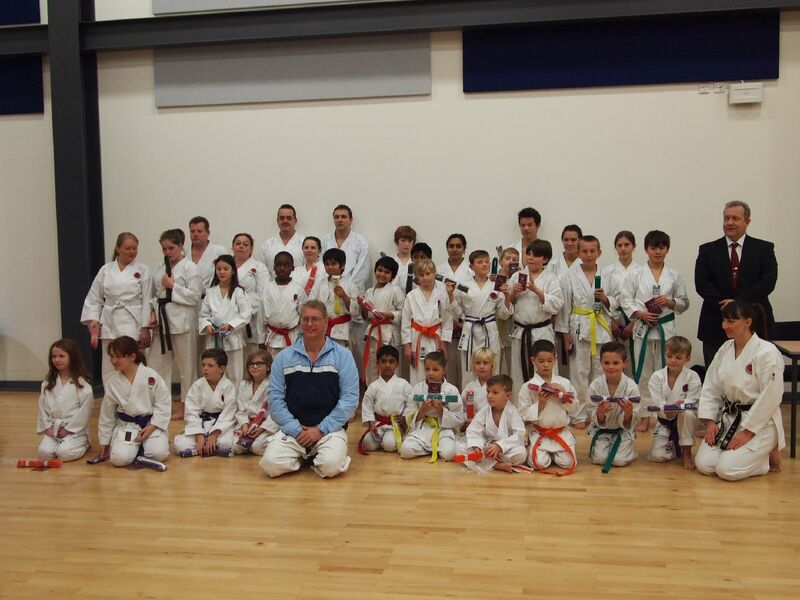 Saikyou were lucky enough to be invited to the special course at the Yushikai Academy in Billericay. 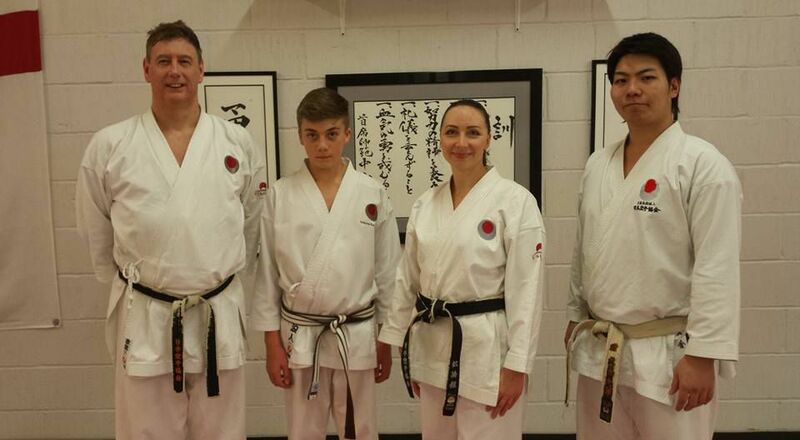 Sensei Ogane has recently completed the JKA Instructors course in Japan. It was a very technical course and enjoyed by everyone. The International course with Sensei Imura 8th Dan, Sawada 7th Dan and Ohta 7th Dan. 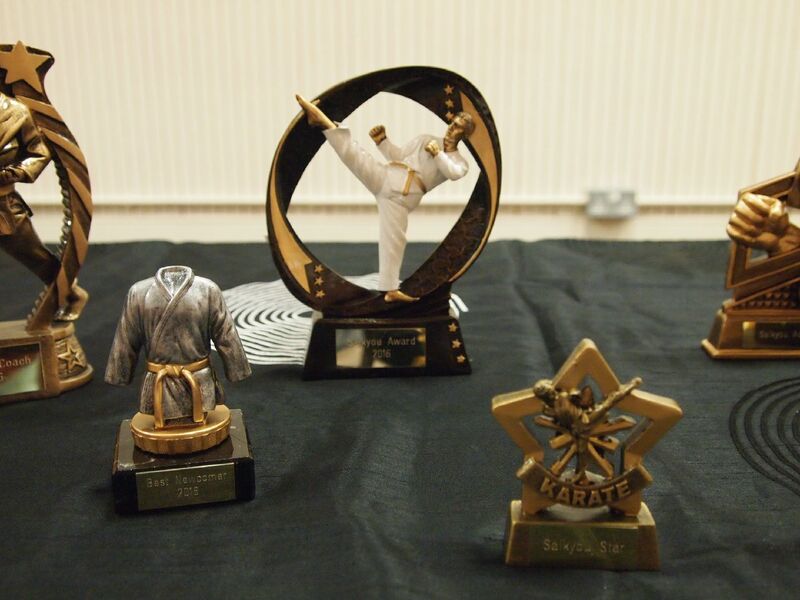 Followed by Black Belt Grading. 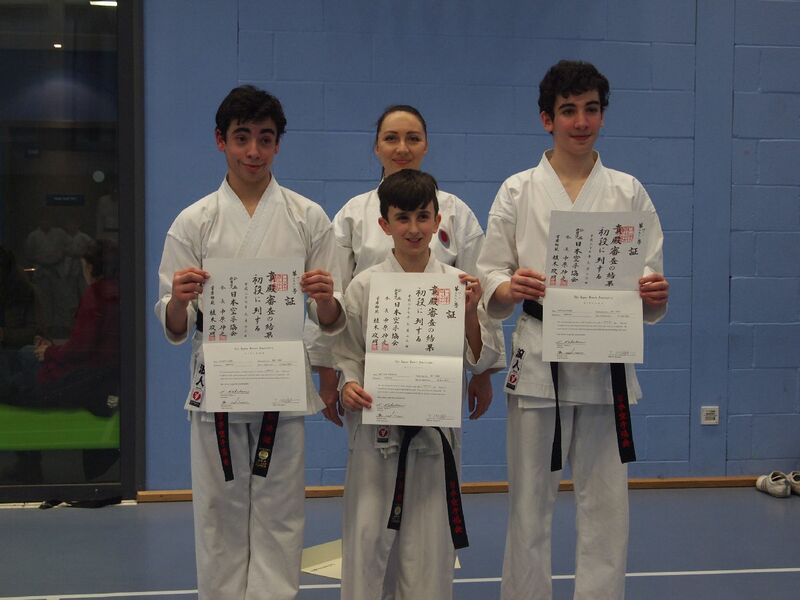 Three new Black Belts, Nathan Thomson, Oliver Ford & Nathan Ford all passed Shodan first time, as did their fellow student Trent Moroney from our sister club Yushikai Academy. 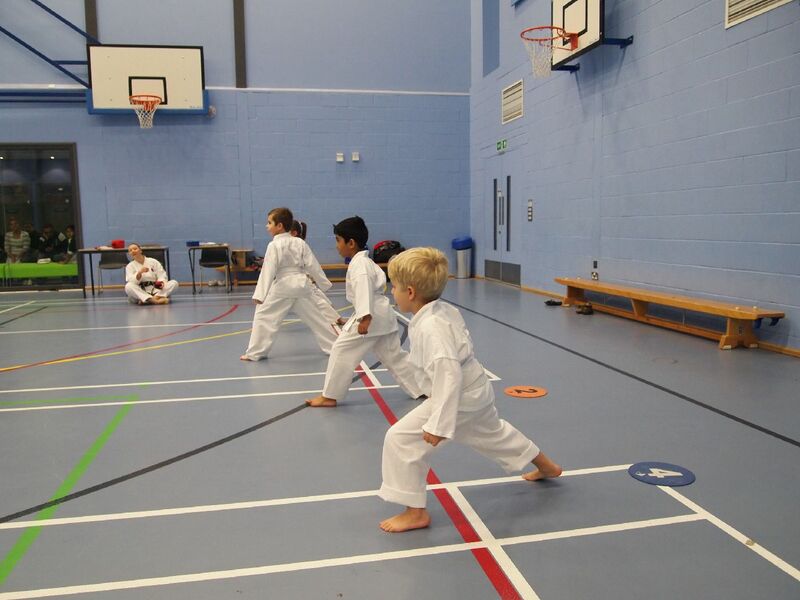 Some photos from our grading with Sensei Ismail. Congratulations to all thos that passed. Grading photos with Sensei D'Onofrio. Congratulations to all those that passed. Copyright (с) 2018 Saikyou Karate Club. 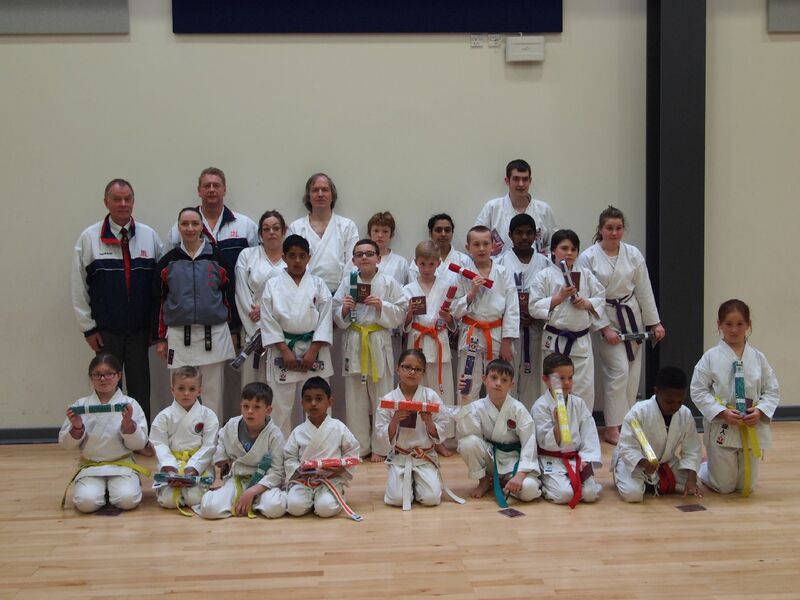 All website images and content belong to Saikyou Karate club.